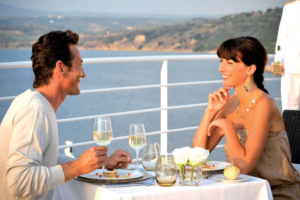 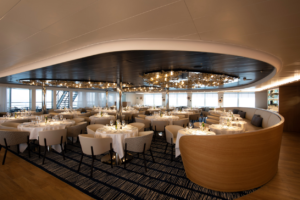 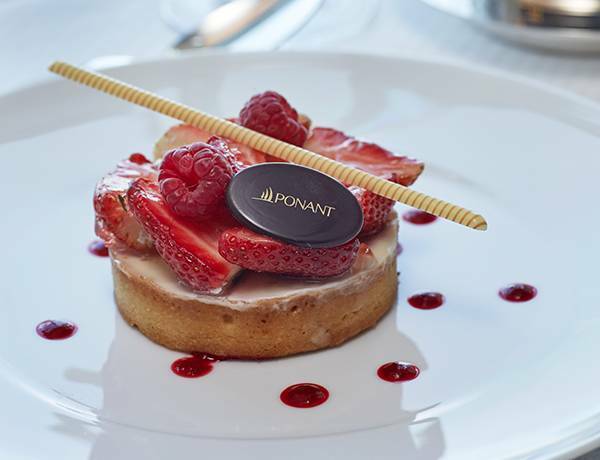 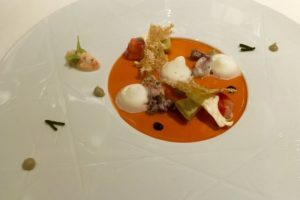 For this themed cruise, Ponant has designed a unique itinerary for lovers of French cuisine, wine and the sea. You will sail off to discover carefully selected ports of call in cities with a rich cultural heritage. 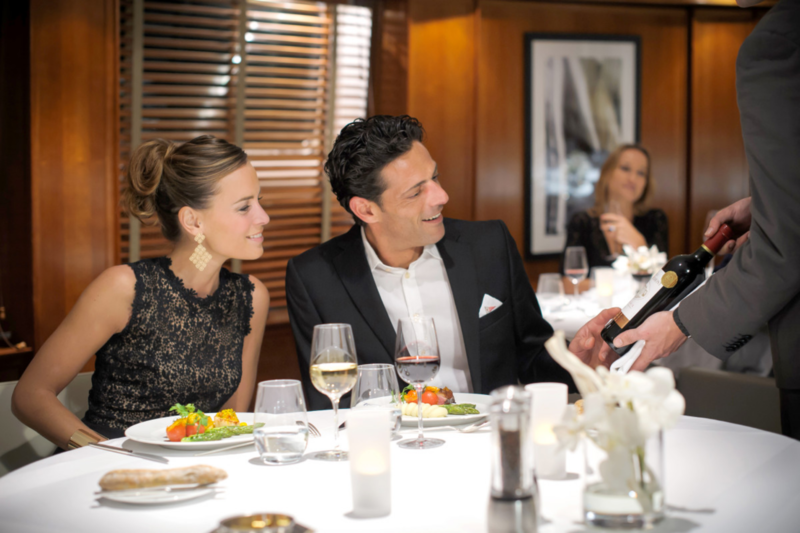 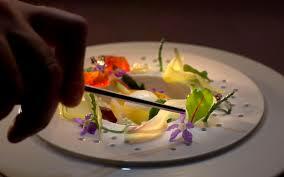 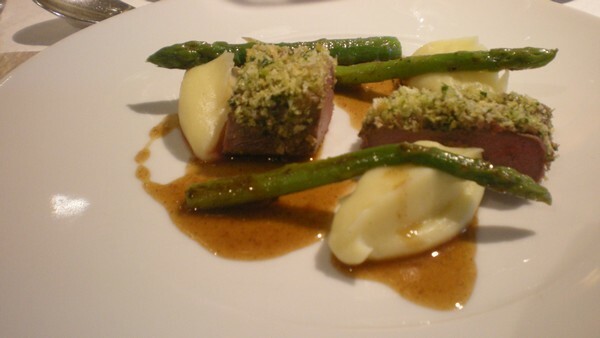 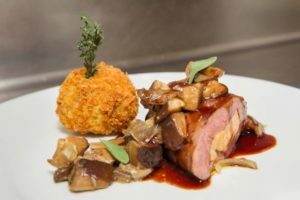 During your visits, you will be surprised by exceptional culinary and wine-tasting experiences. 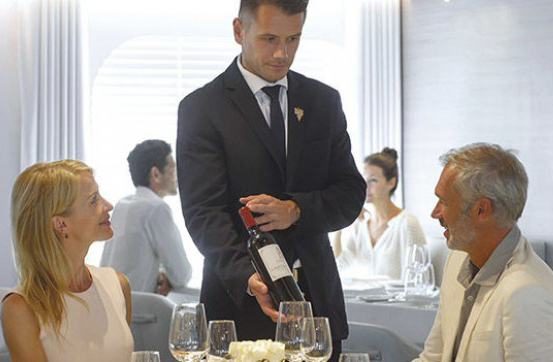 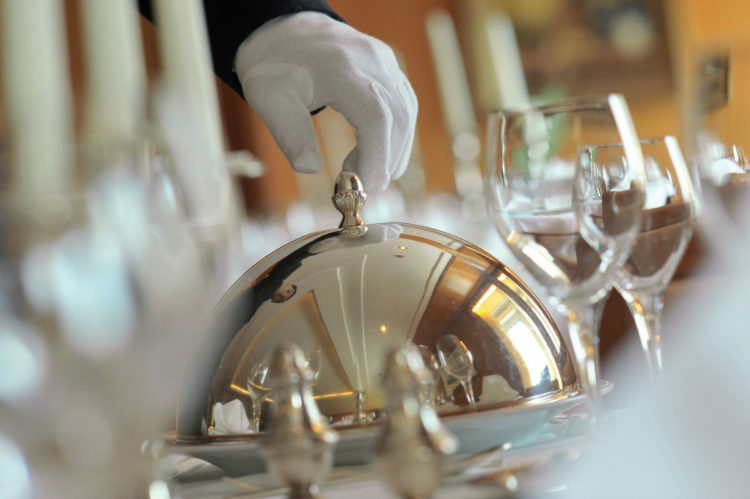 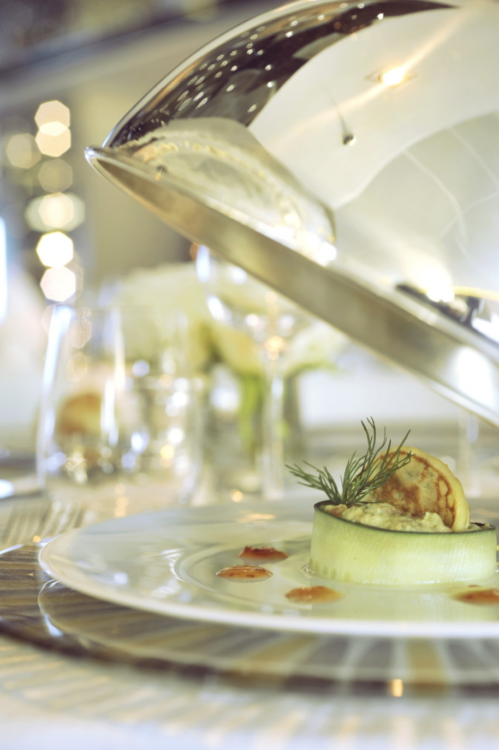 Accompanied by a selection of cheese and wines presented by our expert sommeliers, our cuisine translates our desire to cultivate a certain French touch.